Garcinia Cambogia is a plant derived from the family of Guttiferae. Uses of the fruit are described in sacred texts of Ayurveda. It is commonly known as Malabar Tamarind. Various phytochemicals including flavonoids and organic acid, have been identified in this plant. Among all types of organic acids, Hydroxycitric Acid (HCA) has been identified as a potential supplement for weight management. 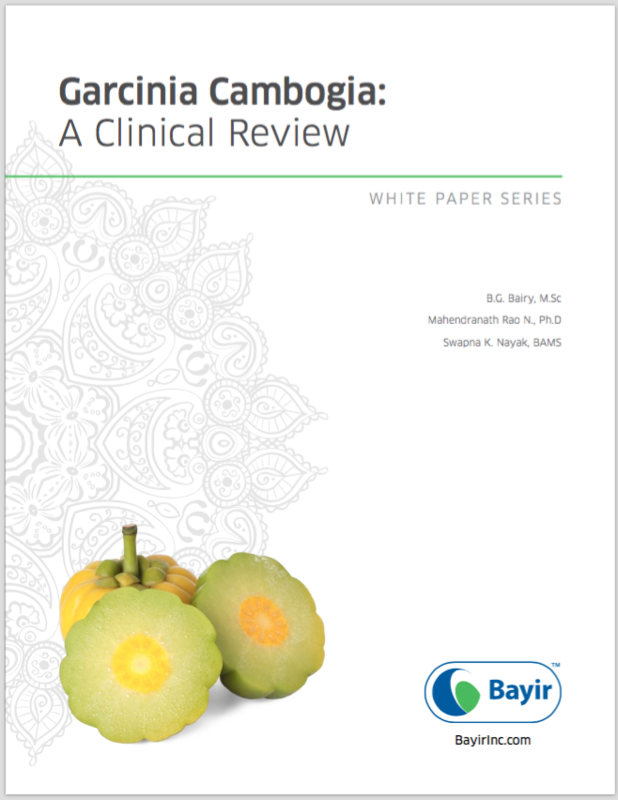 Learn about the benefits of Garcinia Cambogia in this white paper.